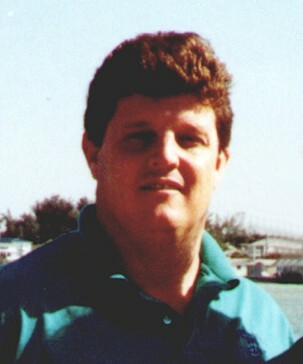 Ken was born and raised in Brandon, Florida, but spent most of his summers here on Anna Maria Island. His love of boating & fishing and the "laid back" Island lifestyle brought him here permanently in 1988. Prior to purchasing Green Real Estate in May of 2000, Ken worked as a partner with his mother Pat at Fran Maxon Real Estate for ten years; seven years as Sales Manager and the Broker of Record for the last year. While still in the Tampa area, he worked for Key Homes as a new home consultant, opening projects such as Tampa Palms, Walden Lakes, and Symphony Isles. Ken enjoys spending most of his free time on the water with his two dogs, Buddy and Jake. Kathy is not only a highly successful Realtor, but an energetic, busy, working Mom. She’s devoted to her three children Lindsey, Zack and Sage, and supervises a demanding household schedule with her ambitious, entrepreneur husband, Ted. Active in school, church, community center and sporting events, Kathy is particularly qualified in helping families relocate on Anna Maria Island. 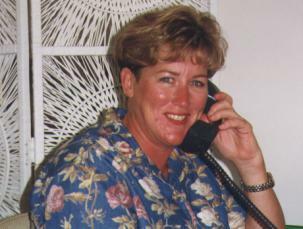 She has been a real estate professional in Florida for many years, and joined Green Real Estate in 1988. Because of her extensive knowledge of Anna Maria Island, she is sought after by a large group of referral clients as well as new investors. An avid golfer, Kathy came south from Peoria, Illinois in 1983, fulfilling her dream of playing year-round golf, and living on our Island in the Sun – Anna Maria. Marilyn comes to Green Real Estate from Westport, Connecticut where she and her husband Bill lived for 42 years. A Mother of four, she was very active in all sorts of community activities. Marilyn and Bill bought their home on Anna Maria in 1985 and have spent much of their time redoing the house, gardening and enjoying the beautiful beaches on the island. 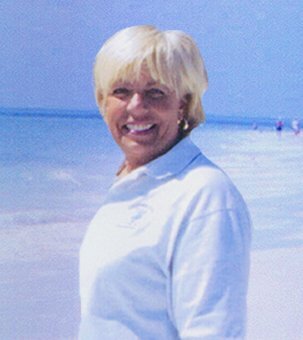 A Top Producer for Country Living in Westport, Marilyn brings 23 years of real estate experience to Anna Maria. She loves her work and has an extensive knowledge of the market, is dedicated to the job and is committed to the highest level of integrity. Having worked in every area of the business, including management, there is little she hasn't experienced in her career. Maureen’s roots go back to a small town in Michigan called Pentwater, on Lake Michigan. She attended college at the University of Arizona in Tucson and Orange Coast College in California. After 8 years of travel, she married her husband, Brian and they moved to northern California. In their spare time, they bought & restored fixer upper properties for rental income. They also owned and bred Portuguese Water Dogs, finding and loving this breed in 1980. With Brian’s family in New Jersey and Maureen’s in Orlando, they decided to return to the east coast and Florida, so they sold their California investments to retire here. They had visited Anna Maria in the past and loved its beauty and serenity. Green Real Estate helped them find the perfect property out on the north end with a successful transaction. 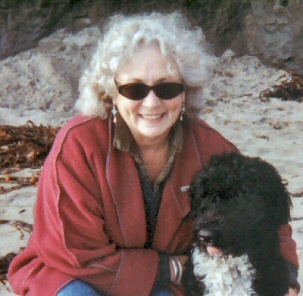 Maureen’s passion is gardening, but even before that are her Portuguese Water Dogs, “Sailor” & “Phoebe”. She enjoys painting, sailing and swimming. Maureen’s energy and love of real estate drove her to obtain her license and land a position with Green Real Estate, where she hopes to connect people with the property of their dreams. Linda has been a Realtor for more than 37 years, and is the original founder of Green Real Estate. Although born in California, she has been a resident of Anna Maria Island since 1980 - long enough to be considered a "native" by many who have migrated here. "I came for the incredibly clean air, sailing, tropical beauty, and temperate climate," she says. "I’ve stayed, like so many others, because of the serenity and sense of community." Prior to being a Real Estate Professional, Linda was Director of Public Relations for Lockheed Propulsion, in the emerging man-in-outer-space industry; and Managing Editor of Norton Simon’s Hunt/Wesson Foods Publications. 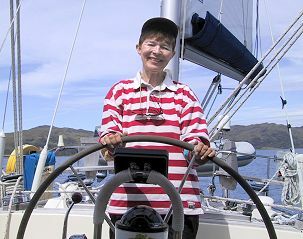 Some of her many interests include photography, computers, decorating, landscaping, snorkeling, sailing, golf, and traveling. Also an artist, Linda creates original accent art furniture and computer generated greeting cards.